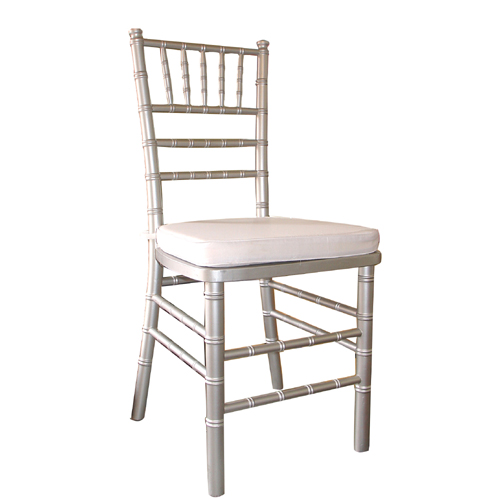 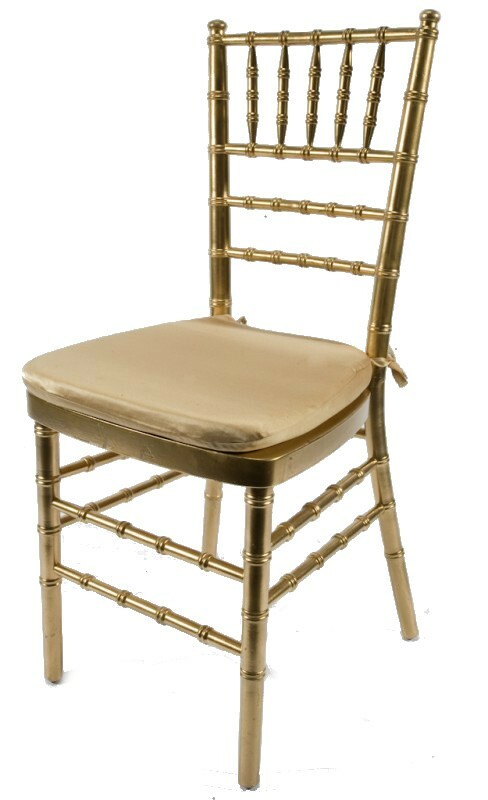 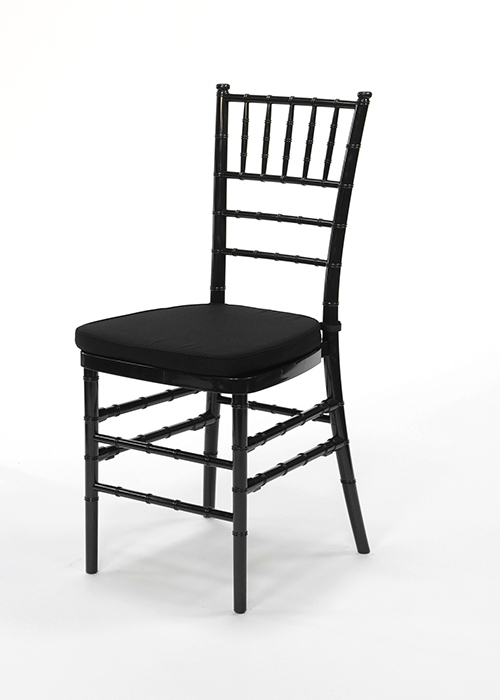 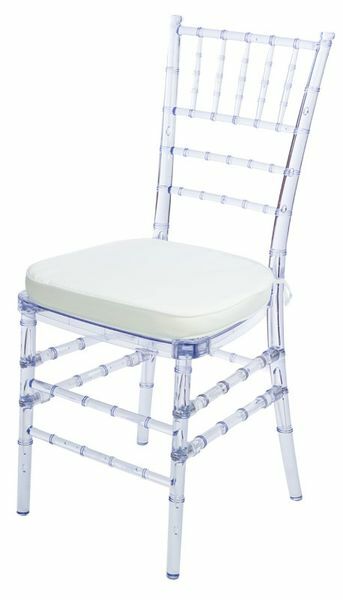 Add style to your event with Chiavari Chairs. 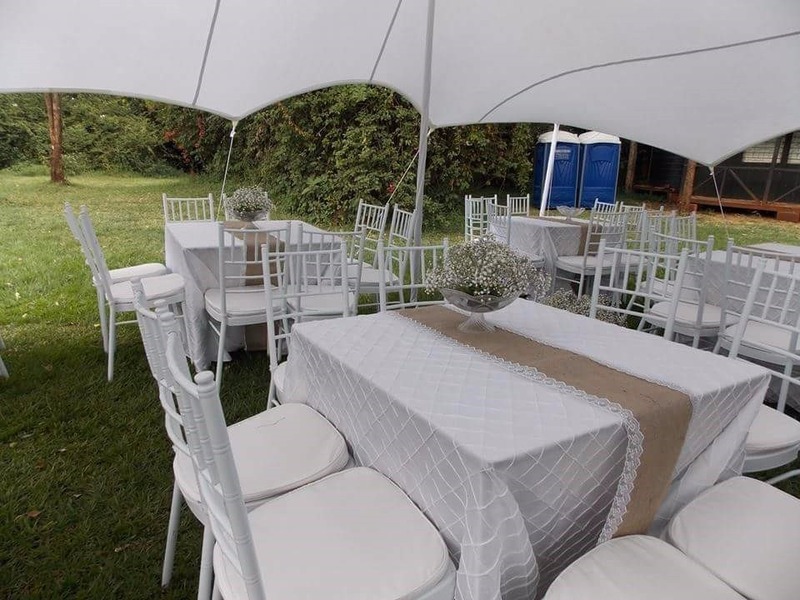 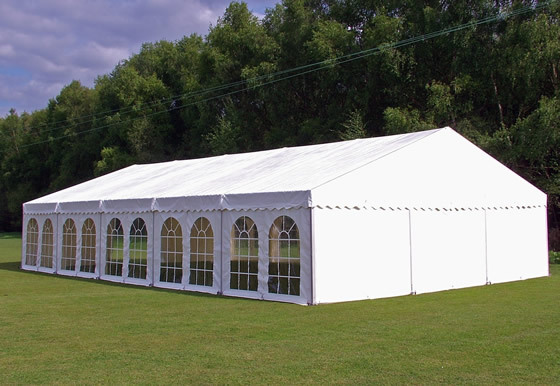 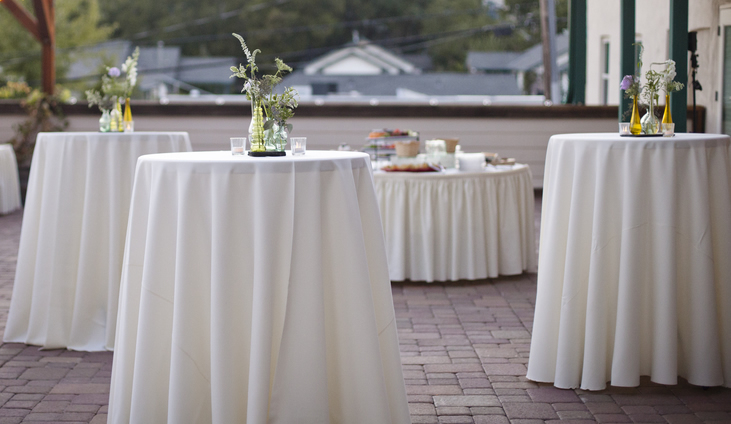 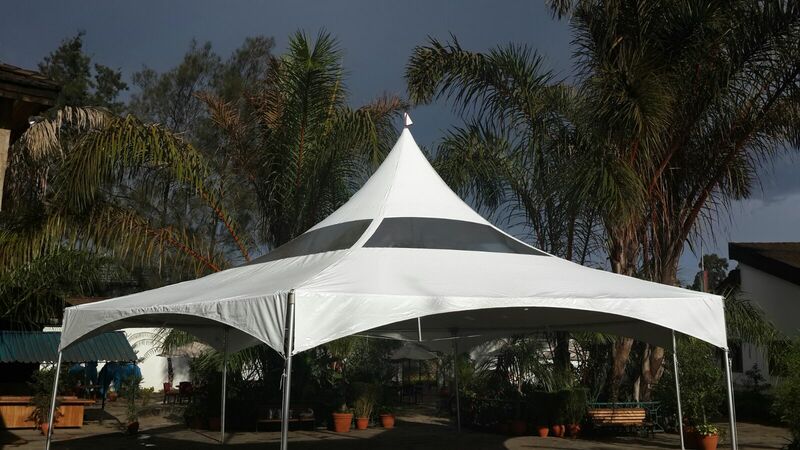 They display elegance and are a perfect choice for any gathering, wedding, anniversary, graduation or birthday party. 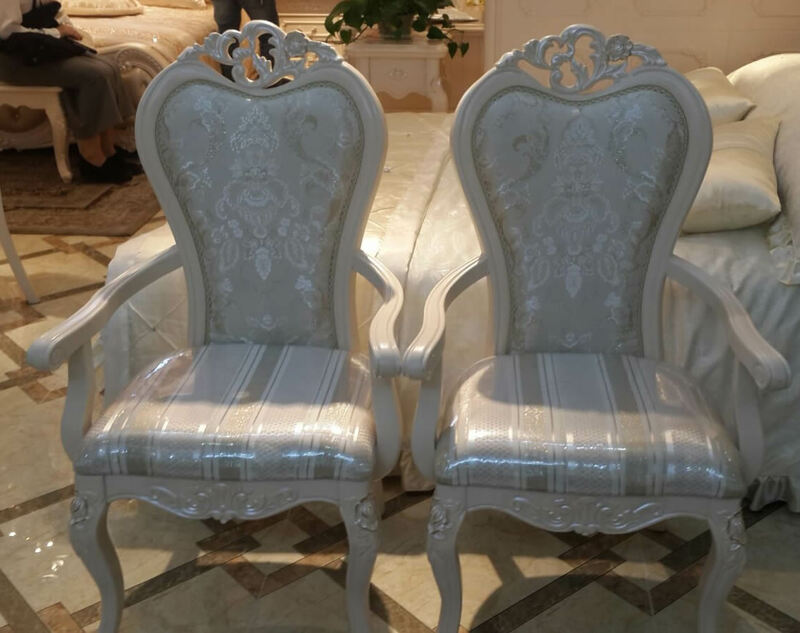 They come in a variety of colors such as gold, white, black, grey and clear dior. 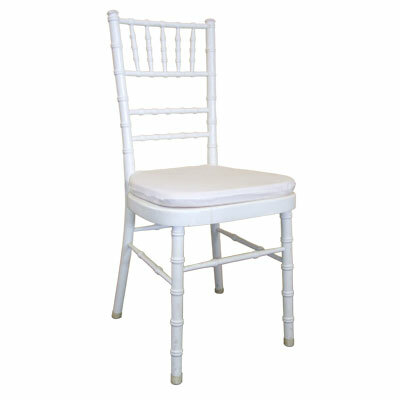 The seat cushion contains a soft and thick foam pad that provides lasting comfort.